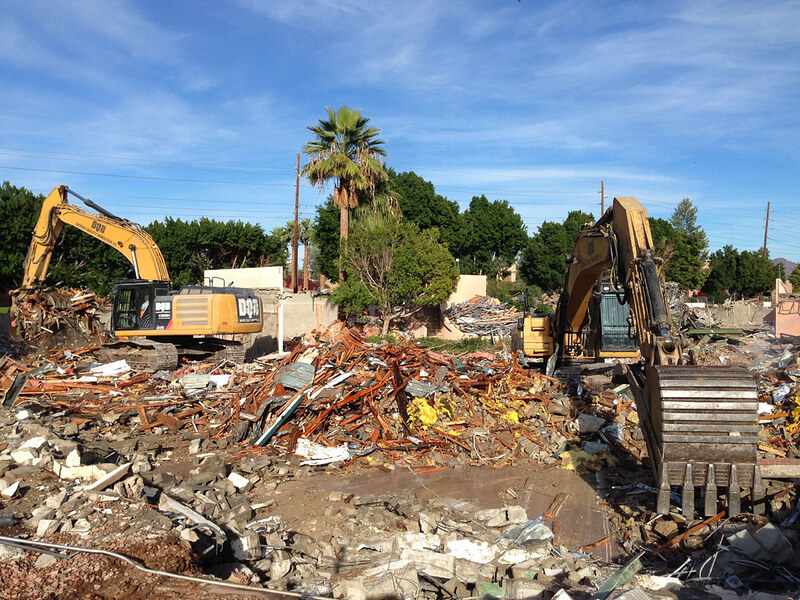 Virginia Center consisted of removing a multiple story office complex in the downtown corridor. 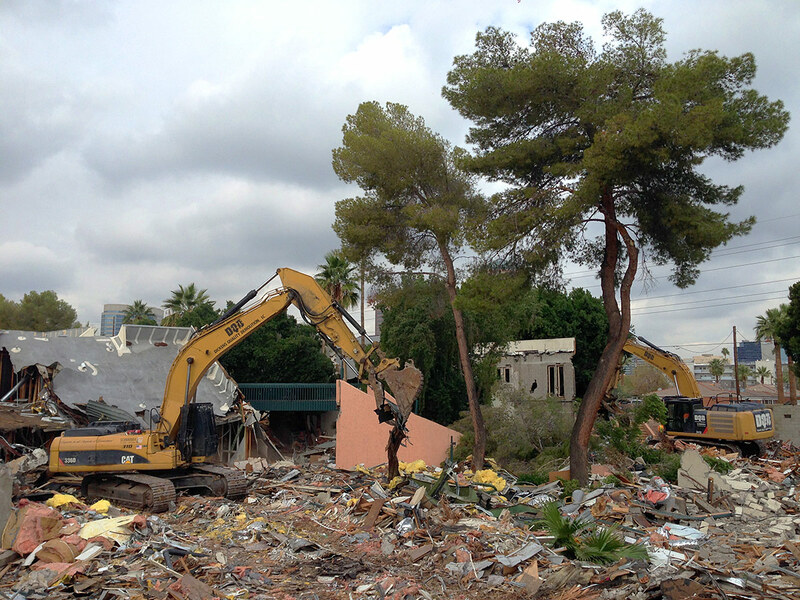 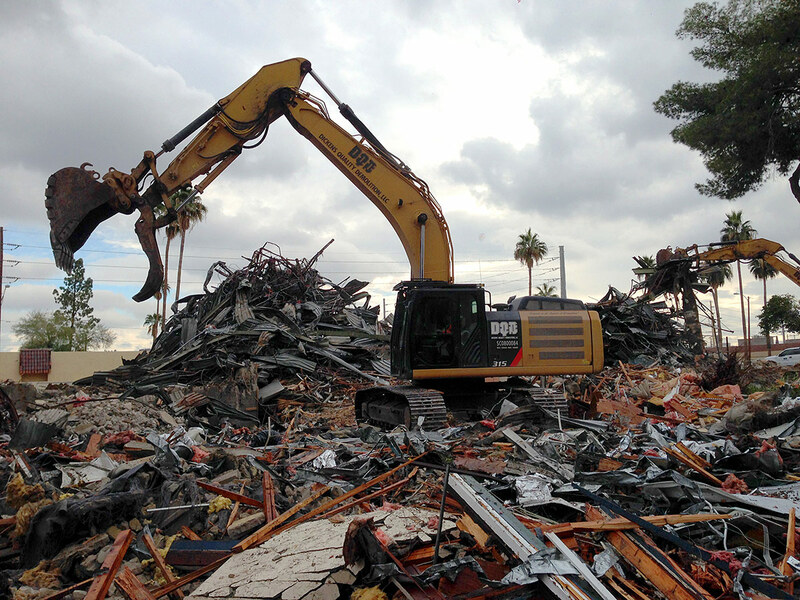 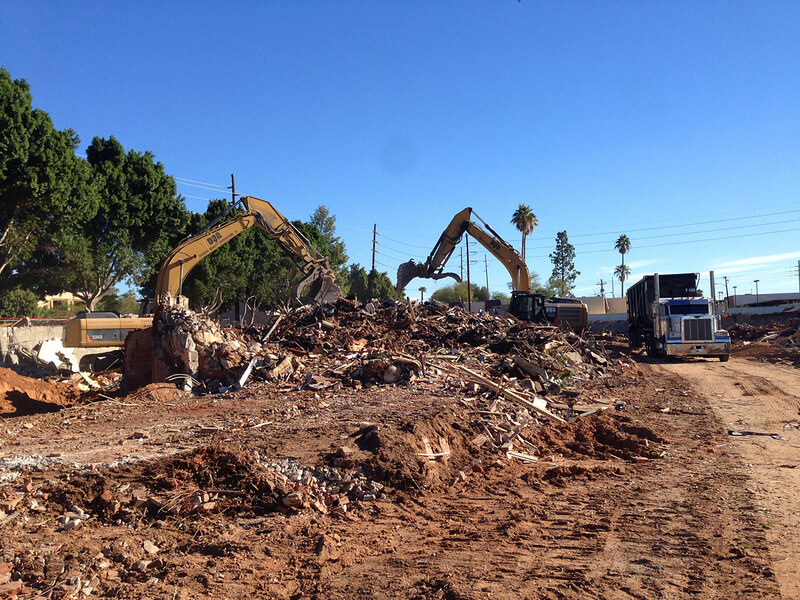 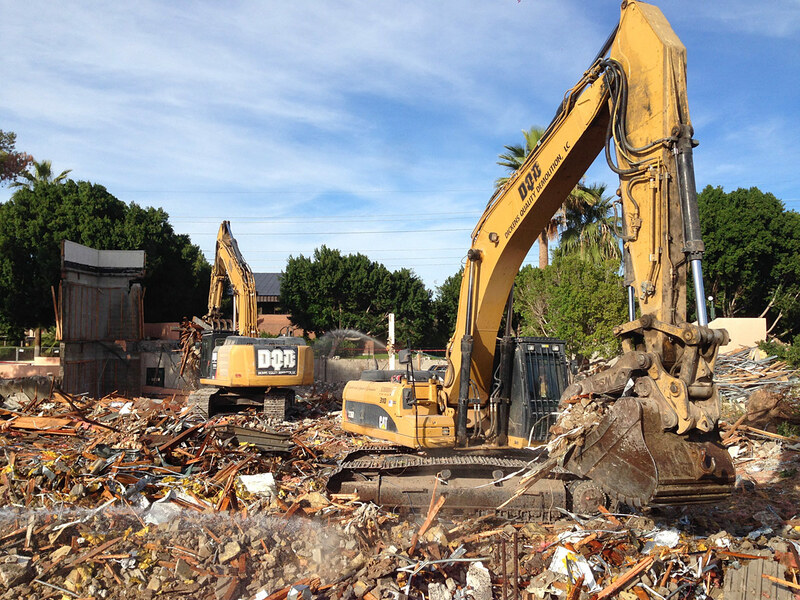 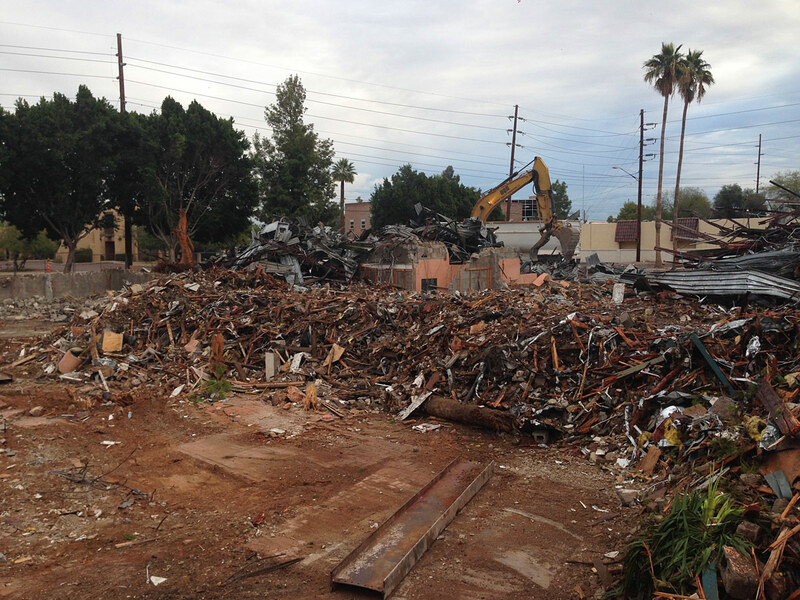 Project specific challenges: Amain power trunk line that powered high rises in downtown Phoenix exited the nearby transformer yard ran directly through the site which foundations for portions of the structure were attached to the encasement. 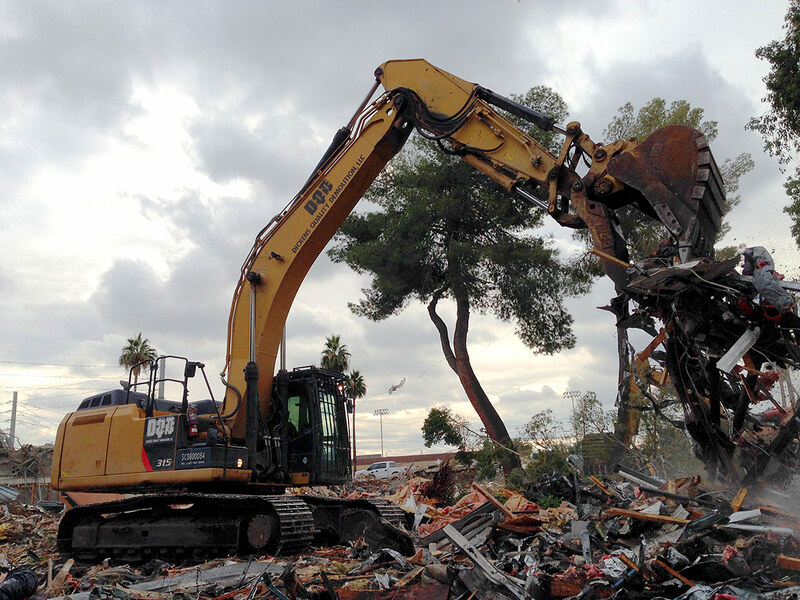 DQD was tasked with removing the structure without causing any disruption to the highly dangerous underground power line.